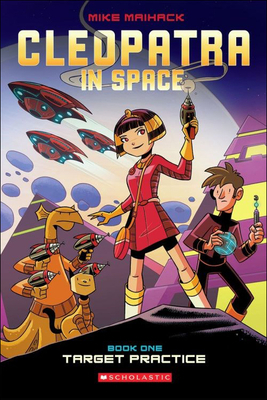 Mike Maihack is a graduate of the Columbus College of Art & Design, and CLEOPATRA IN SPACE is his first graphic novel. He lives in Tampa, Florida, with his family. Visit him online at www.mikemaihack.com.